The definitive Sabbath History documentary. Hosted by award-winning actor Hal Holbrook. The Seventh Day: Revelations from the Lost Pages of History. Five-part documentary on the history of the Sabbath. Hosted by award-winning actor Hal Holbrook. Traces the history of the Sabbath through the ages and around the world. From LLT Productions. 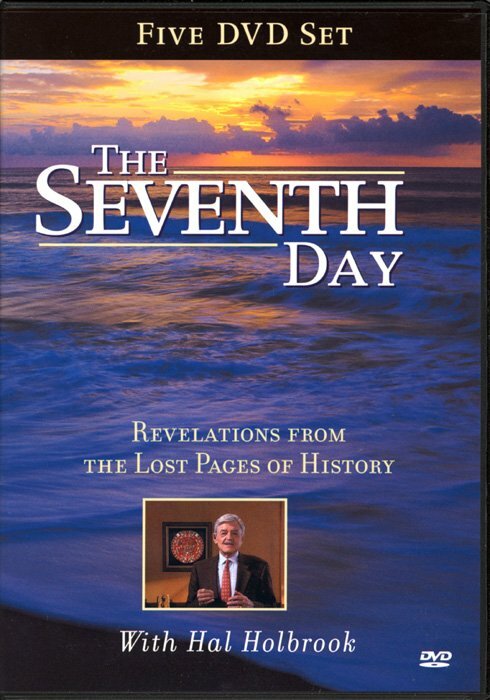 The Seventh Day series features beautiful location footage, classic art, illustrative reenactments, interviews with over fifty historians and theologians, and solid biblical and historical documentation.